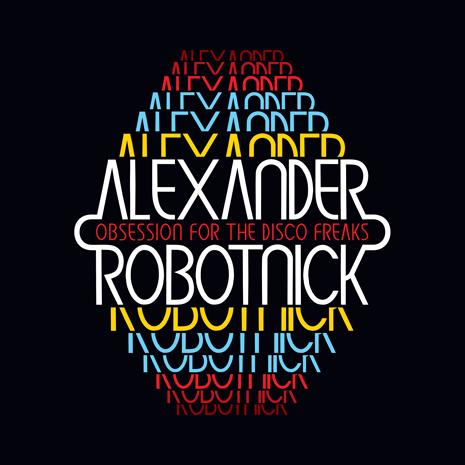 Italo disco legend Alexander Robotnick returned to the scene in ’09 with the very vital “Obsession For The Disco Freaks,” backed by reworks from Nacho Lovers, Freeform Five and and Li’ll Bo Tweak. This one is a must have for nightcrawlers of all ages. Sleeve by Dust La Rock.